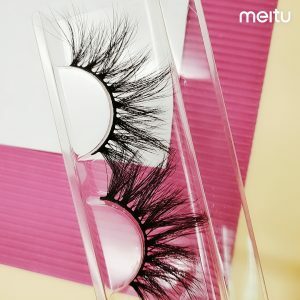 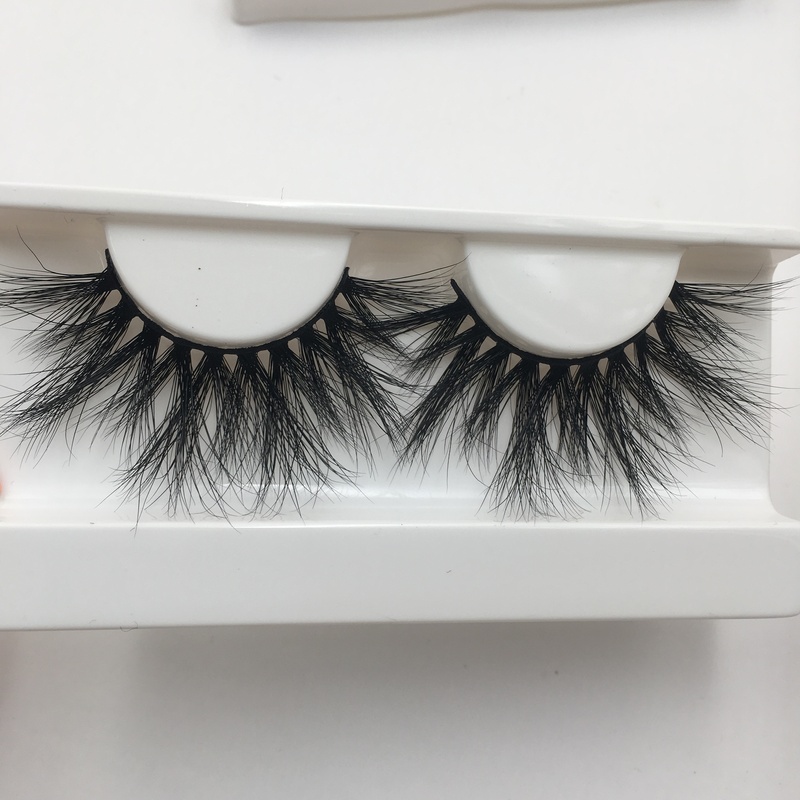 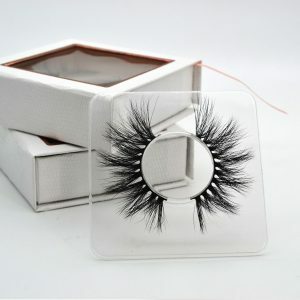 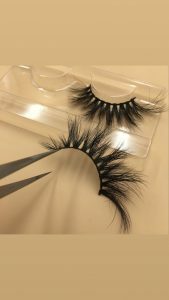 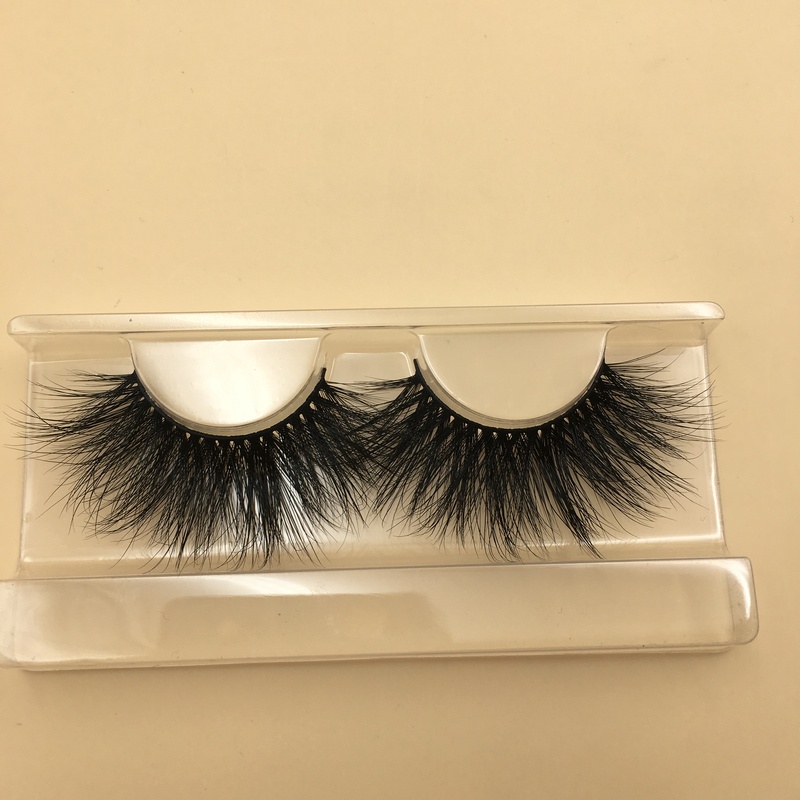 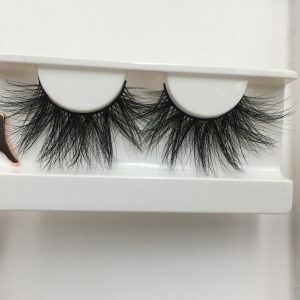 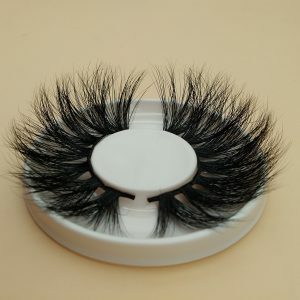 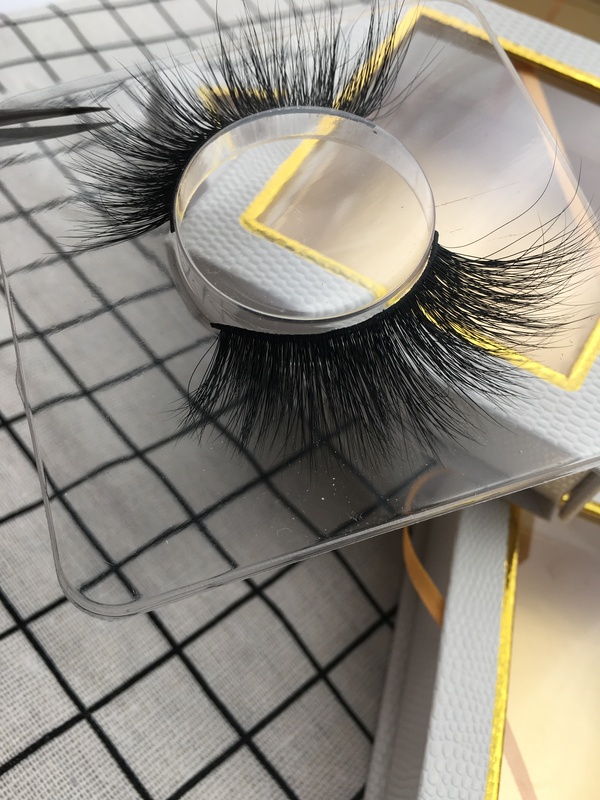 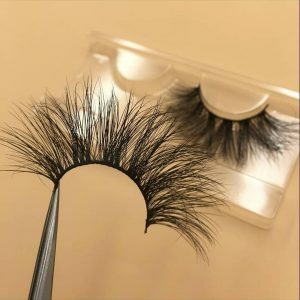 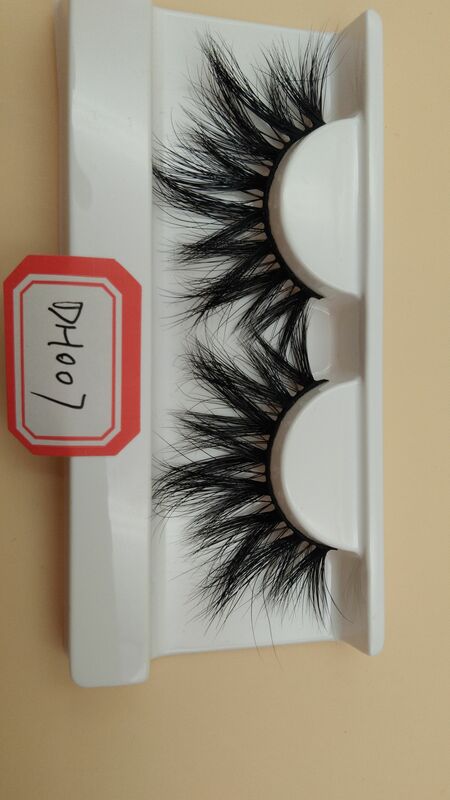 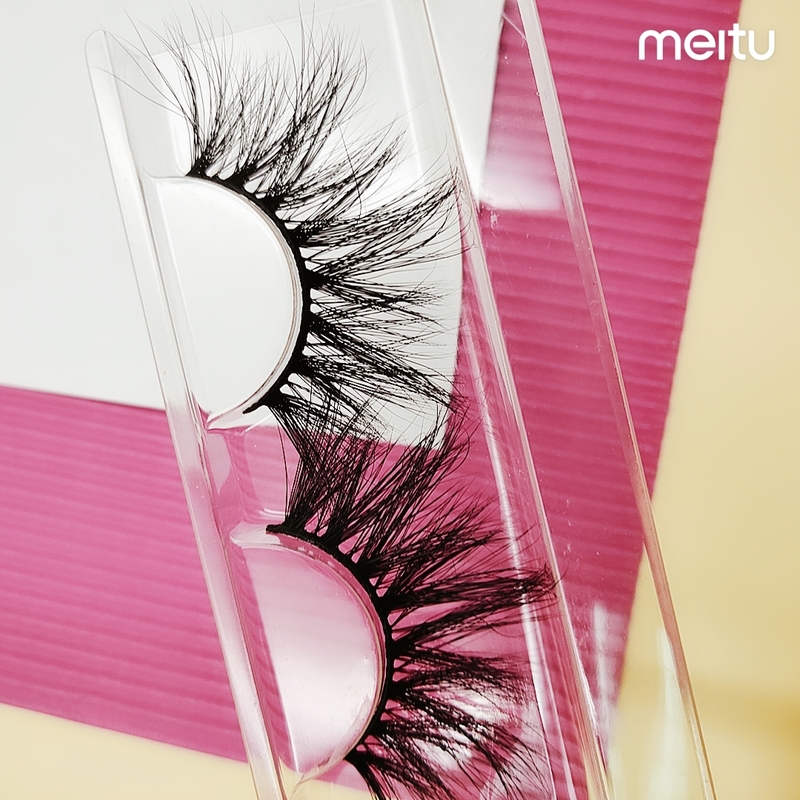 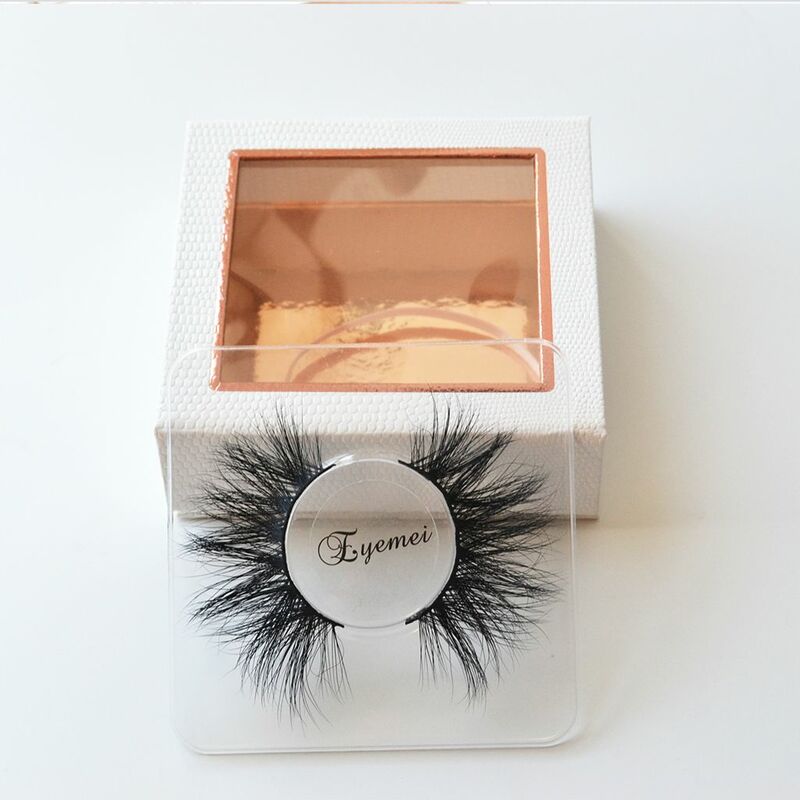 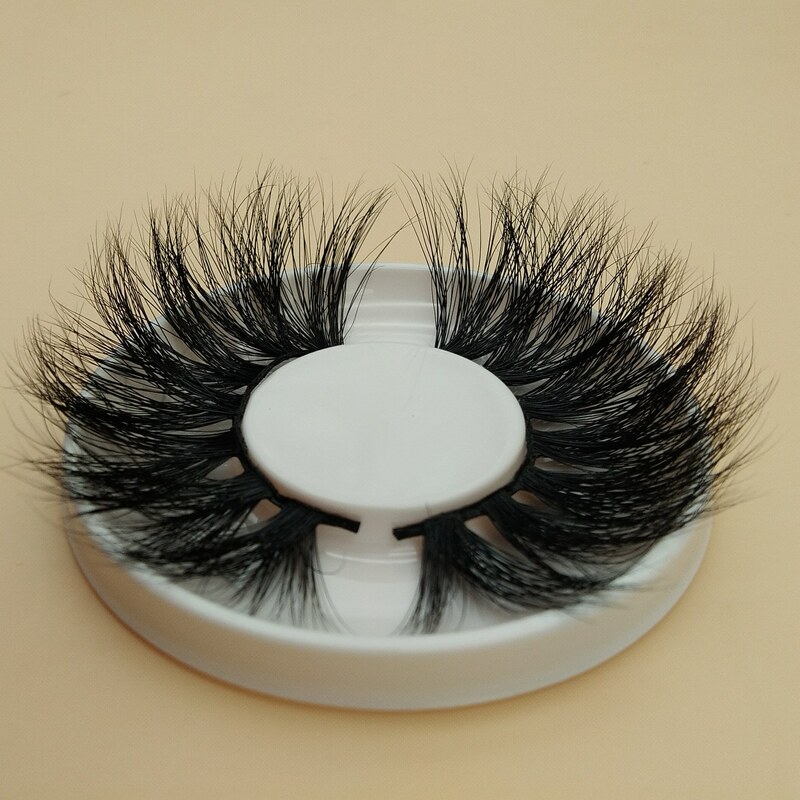 Next page I will show the feedback pictures of customers wearing each style 25mm mink eyelashes. It’s SUPER beautiful. You want to see it?